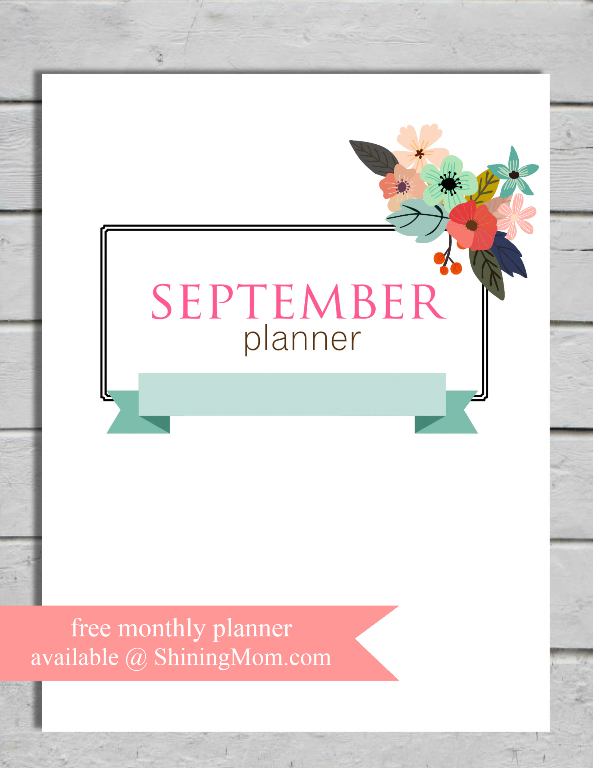 A Sweet FREE Planner for September! 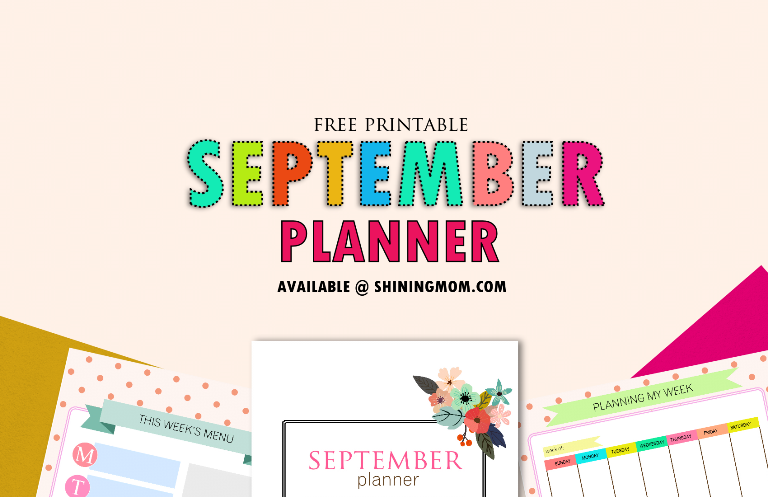 Your pretty planning pages for September are out, finally! Oh, hello there, sweet friends! 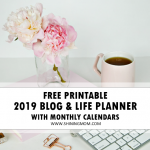 I am joyfully treating you once again with a free planner to use this month! 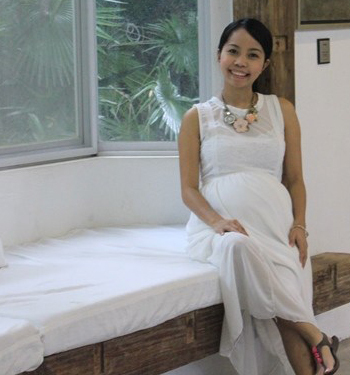 Yup, it’s time to plan your September! 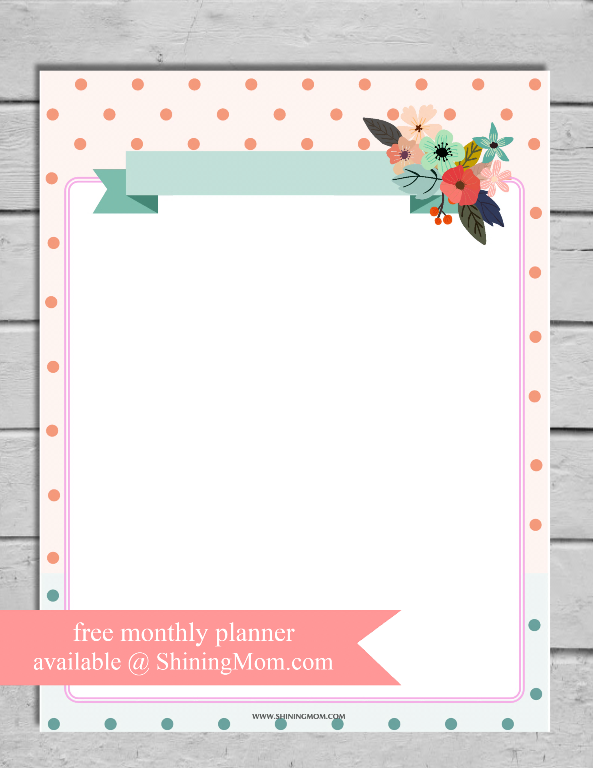 This month’s free planner has a very feminine and sweet design and I hope you’ll like it! New here? 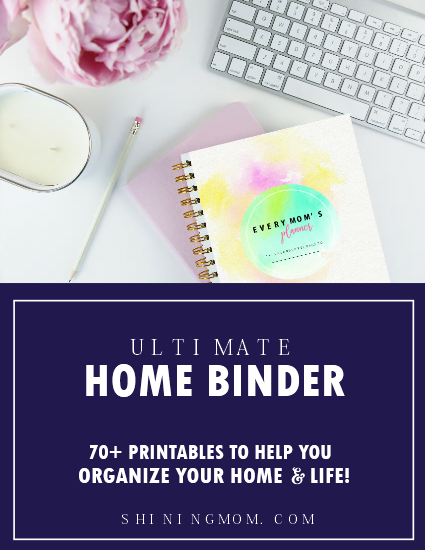 Please know that I do release a new design of planner each month! (Shining Mom readers are spoiled, like that. Hahaha!) 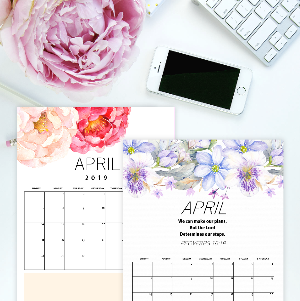 We believe that a pretty new planner makes a fresh start for the new month. Wanna join us? 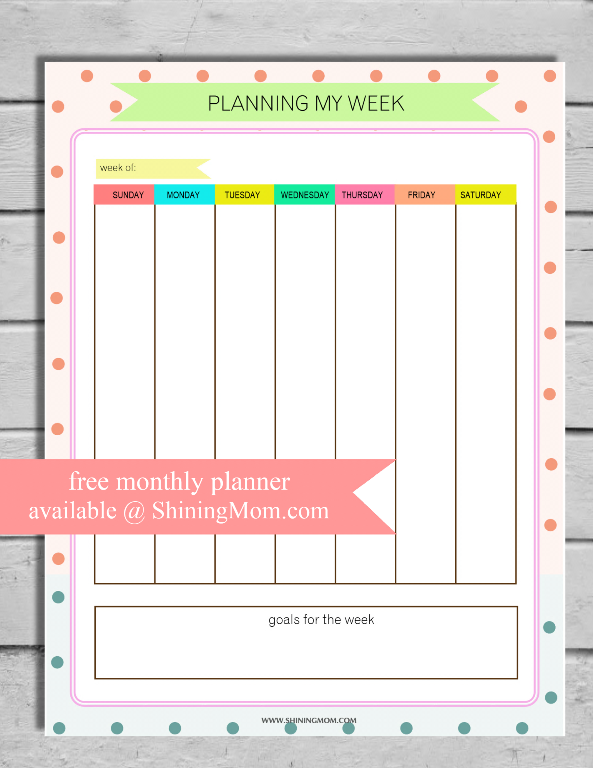 Okay, come scroll down and have a look at your pretty planning pages! Less is more. Right? Look at cover! How do you like it? 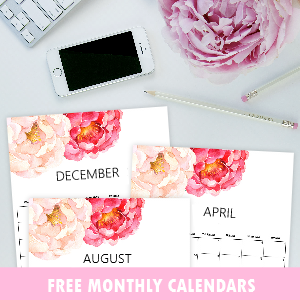 Time to write down your goals for the month in this pretty things! 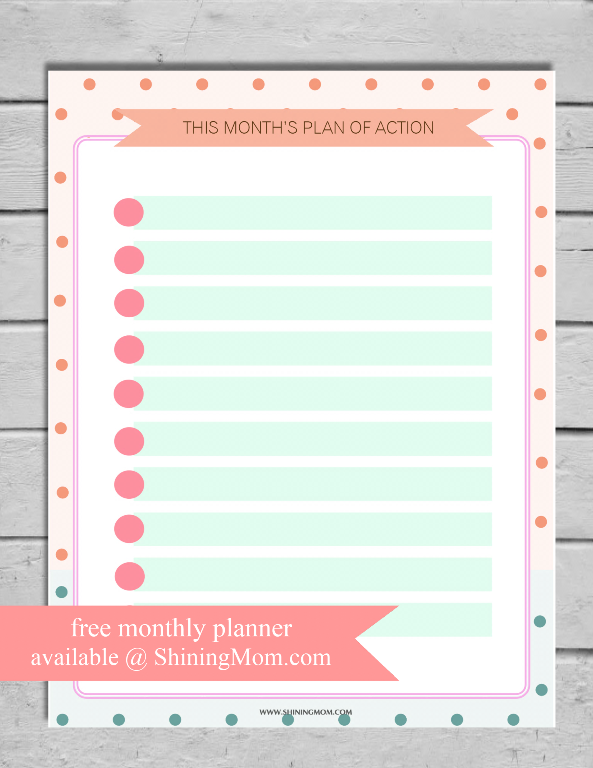 Planning your every day to-do is important! 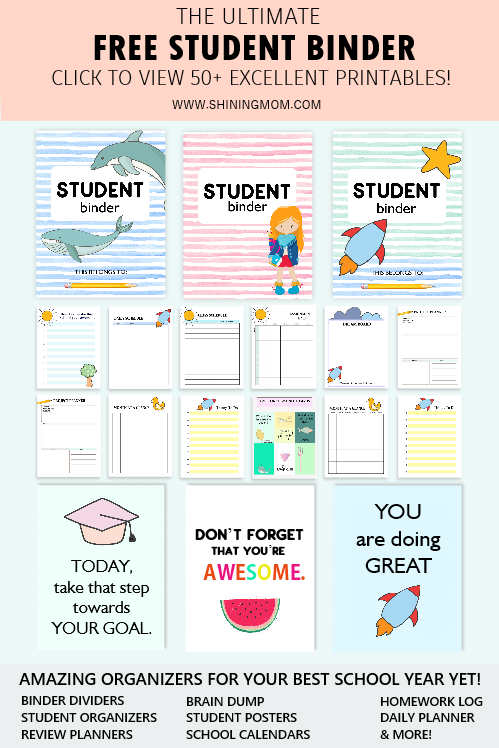 Grab this page to make your days of the week a little bit more organized and productive! 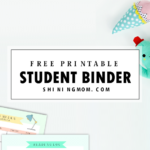 Because I know you’d like to have a printable stationery to match your planner, here it is! 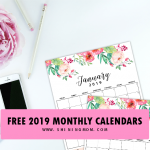 Wait, I would also like to include the links to some previously released free monthly planners here just in case you missed them. 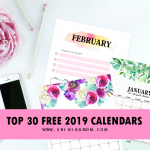 They’re not dated so you can use them in any given month of the year! See you again next month for your new planner design then? Let’s all have a great month! 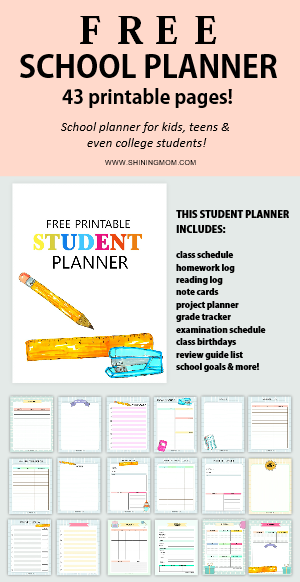 Enjoy the planners, friends! 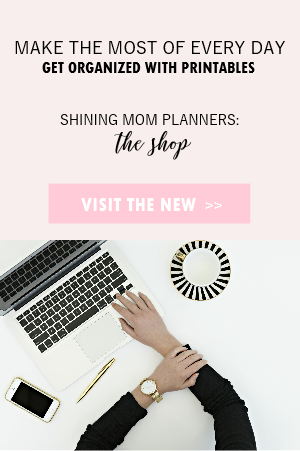 New on the Blog: Shining Mom’s calendar for next year is out! 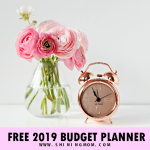 Get it now to plan your year ahead! 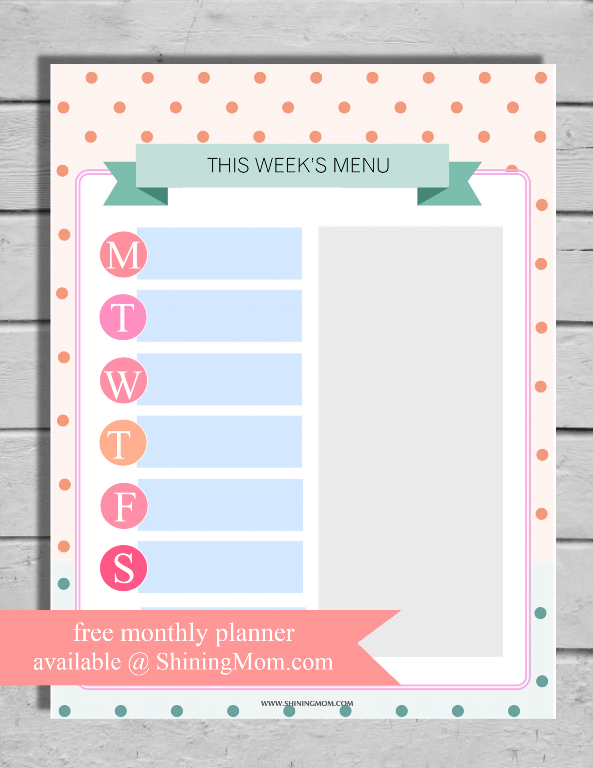 « Free Printable Kids Planner : Cute and Colorful!